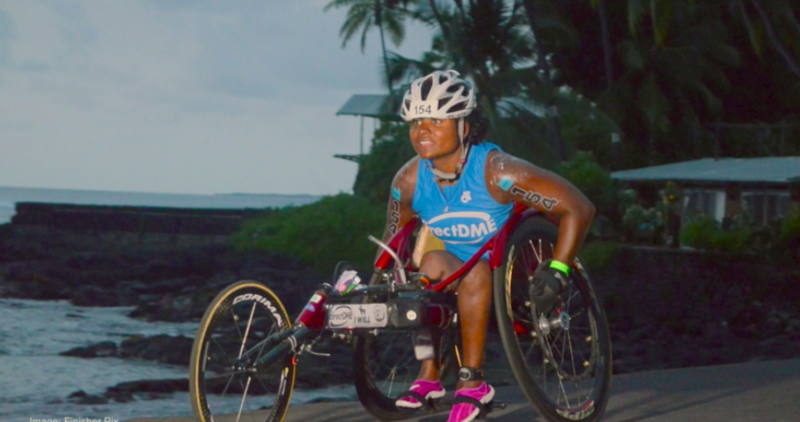 Minda Dentler – First Female Wheelchair Athlete To Complete Ironman | JustRunLah! An Ironman is a long-distance triathlon race consisting of a 2.4-mile swim, 112-mile bike, and a 26.22-mile run. It is raced without a break. It is tough, it is grueling and it is challenging. Ironman Kona has often been considered the toughest Ironman race due to the scorching hot conditions in Kona, Hawaii. This is a bucket-list race for many. Completing the Ironman is an achievement in itself. And to do it despite the odds Minda Dentler was facing is really inspiring. Everyone’s story is different, but everyone’s story is just as inspiring. Here is Minda Dentler’s story. 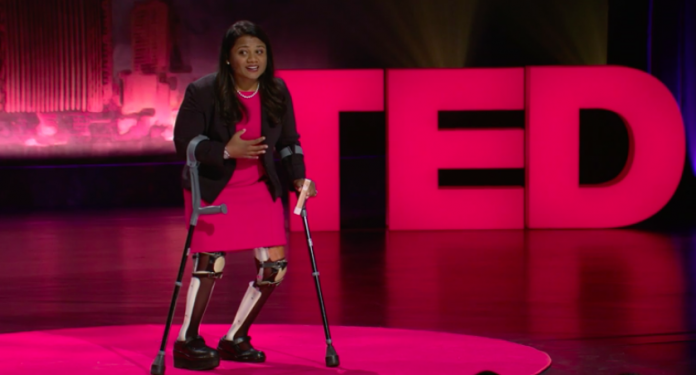 Minda Dentler contracted Polio in India when she was a kid. She was left paralyzed waist down. Her birth mother was unable to care for her and left her in an orphanage. She was lucky that an American couple adopted her. Many surgeries, she was able to stand and walk with the help of knee braces and crutches. She was different as a kid. People stared at her – her knee brace, her back brace, and her crutches. She loved sports but always participated on the sidelines, whether as a supporter or volunteer. It was a childhood dream of hers to one day be able to push herself to her limits, just like everybody else. It was when she started working that she picked up hand cycling as a sport. 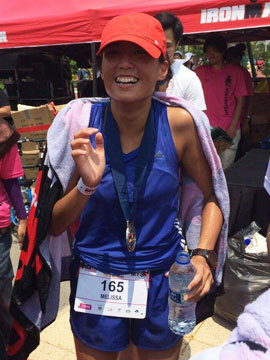 Suddenly, her childhood dream of being able to complete the Ironman seemed possible. She took the plunge and took part in the Ironman 2012. For a wheelchair athlete like Minda, this would be a 2.4 mile open water swim, 112 hand cycle ride, and a 26.2 mile using a racing wheelchair. No female athlete has completed this because of the seemingly impossible cut off time. But there Minda was. She was going to try! She was on midway on the bike course when she realized she was 2 hours behind the bike cut off time. She wasn’t going to make it. With great sadness, she had to give up. She felt completely utterly destroyed. Minda wasn’t going to just give up on her dreams just like that. Big dreams and goals can only be realized when you’re ready to fail. She knew she was going to face insurmountable odds but she wanted to try again. Once more, she found herself at the start line of Ironman Kona. She took it one stroke at a time and managed a 1 hours 43 minutes swim. This time she had 8 hours 45 minutes to meet the bike cut off time. It was tough, she broke up the miles to make it easier mentally. She knew she was cutting it close but she knew she had to focus – focus on what you can control and that is your attitude and your effort. She pushed as though her life depended on it and she made it, by 3 minutes. She made the bike cut off time! Overcome with emotion, Minda Dentler crossed that finish line with the time of 14 hours and 39 minutes. She first time a female wheelchair athlete in 35 years to complete the Ironman championship. Against all odds, she achieved her dream! What an inspiration! Polio still remains a very real threat in the developing and third world countries. There is limited access to medical knowledge, especially in developing and third world countries. This will be Minda’s next dream – to end polio, to give everyone a chance!